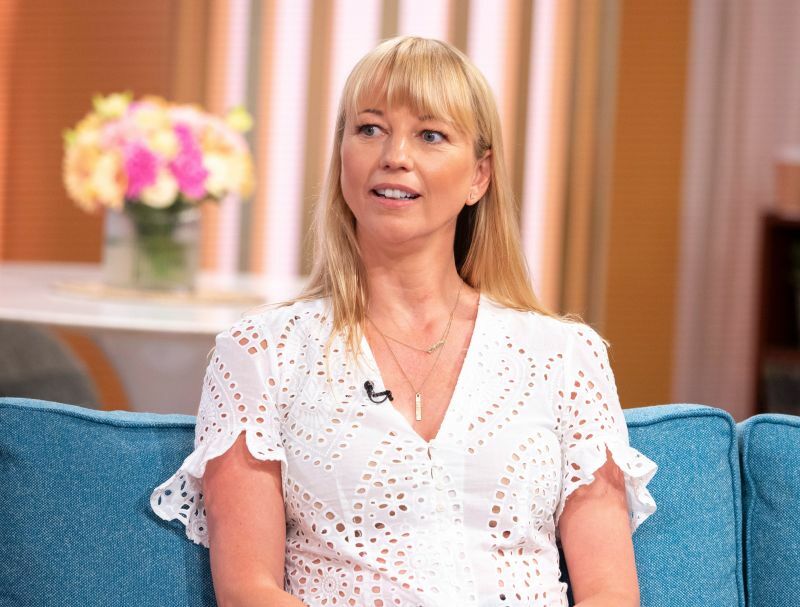 Radio presenter Sara Cox has thanked the fire service for coming to the aid of her father after his farm was set alight by arsonists. The BBC Radio 2 radio presenter thanked Greater Manchester fire crews after her father's farm near Bolton was destroyed. It is understood a group of youths set fire to haylage outside the farm. Sara posted on Twitter: "Huge thanks for @FireBolton crew for helping my dad last night when a gang of young idiots set fire to his haylage, destroying it." Huge thanks to @FireBolton crew for helping my dad last night when a gang of young idiots set fire to his haylage, destroying it. Farms aren’t playgrounds for bored kids - police haven’t been able to help, struggling to find a solution.Just want my dad&his property kept safe. A spokesman for Greater Manchester Fire and Rescue Service: "We were called at 10.50pm to Grundy Fold Farm, on an unnamed road in Little Lever, Bolton. "We were called to reports of a large fire outside the farm. On arrival we found a fire involving bales of hay in the open. "It was allowed to burn out. We left the one pump at the scene to make sure it didn't spread. "We left the farm at 4am in the morning. Nobody was injured."